Our event in July of 2018 took us down south to our first event in the state of Texas. 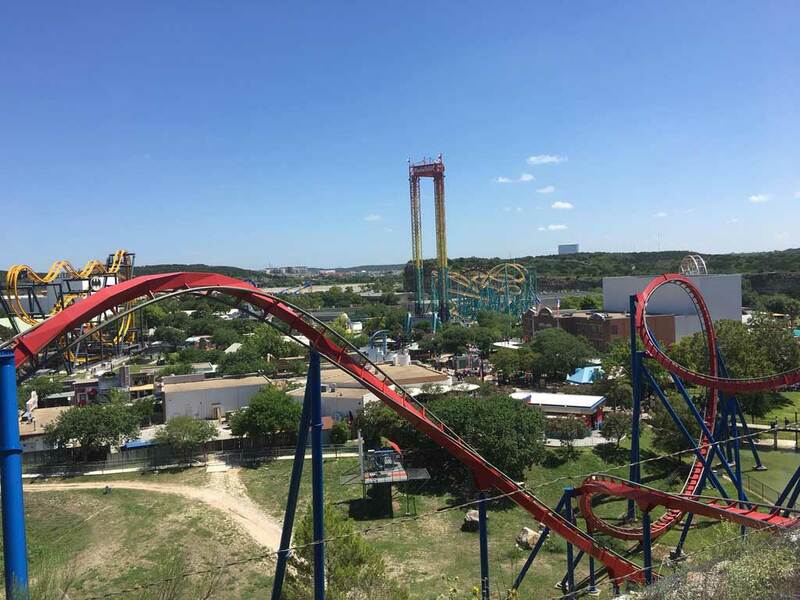 The event was at the amazing park located in San Antonio, Six Flags Fiesta Texas. 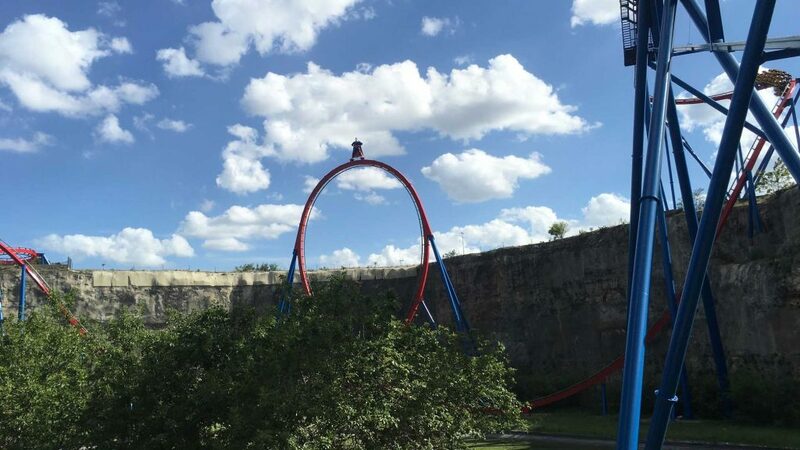 This was an event that combined our group as well as the Texas Thrill Seekers. Being our first event in the Lone Star state, we were welcomed with southern hospitality. 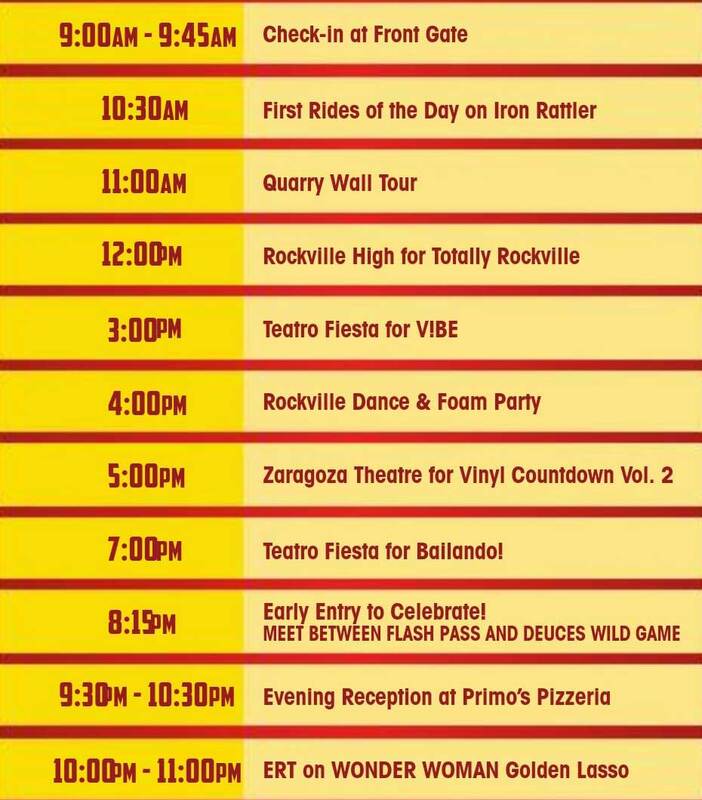 This was our schedule for the event. We had a few surprises thorough out the day that was not displayed on the event badges. 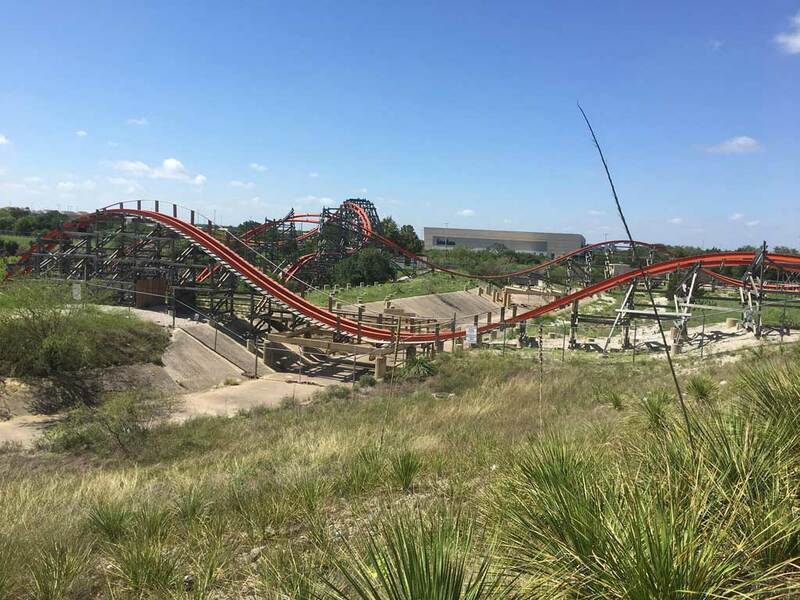 After some first rides on the great Iron Rattler, the group met near the Road Runner Express. 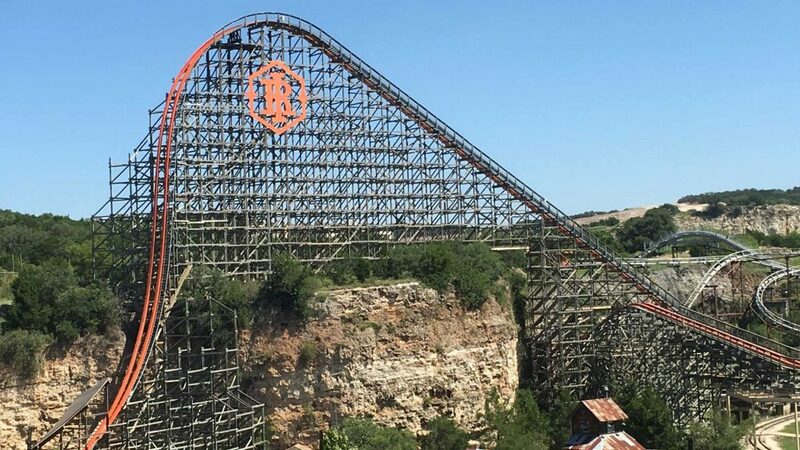 Unfortunately, the ride was still down for maintenance (replacing the lift chain) while we were there, but word has it that as of July 21st, the ride is back in operation. 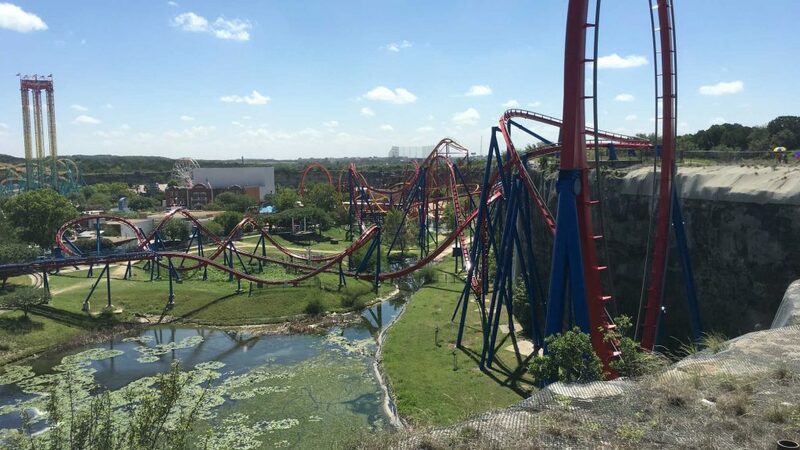 We also got some great shots of Superman: Krypton Coaster from here. 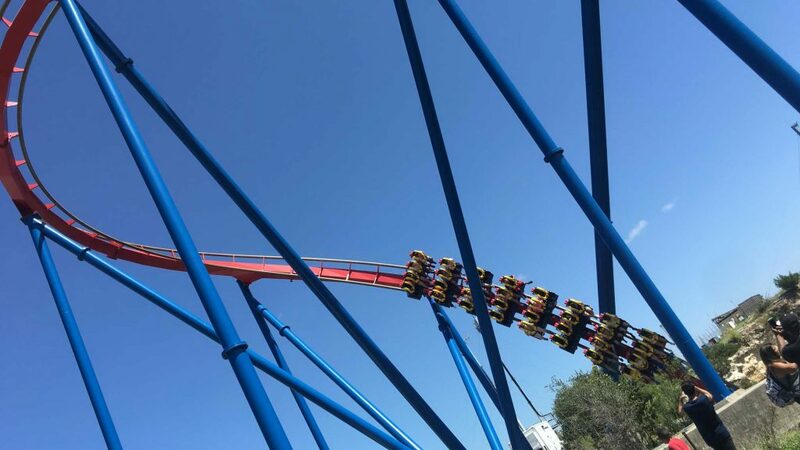 It was a great experience to see the park from this perspective. It offered a challenging hike as we ascended the quarry wall to view the sights but it can get hot up there during the Texas summer heat. The staff was generous to provide the group with cold water. 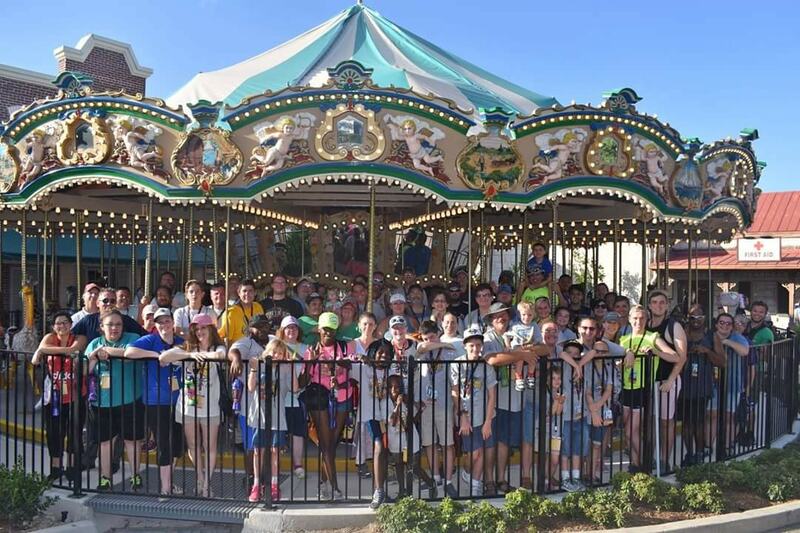 One of the additional perks that we received for the day was we had our group photo on the Grand Carousel. The ride was not open yet since it was refurbished and relocated but we were the first ones to be able to sit on the ride for the photos. Also, on the list was a construction preview of the new dark ride, Pirates of the Deep Sea. 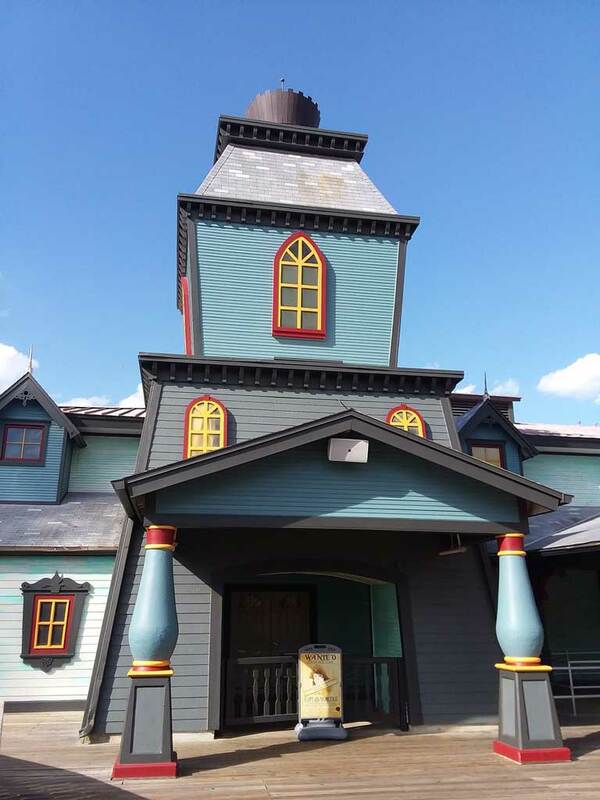 The old Scooby-Doo ride is being re-themed and transformed into a new interactive experience for the entire family. It is still a work in progress but we will keep you updated once further progress is made. 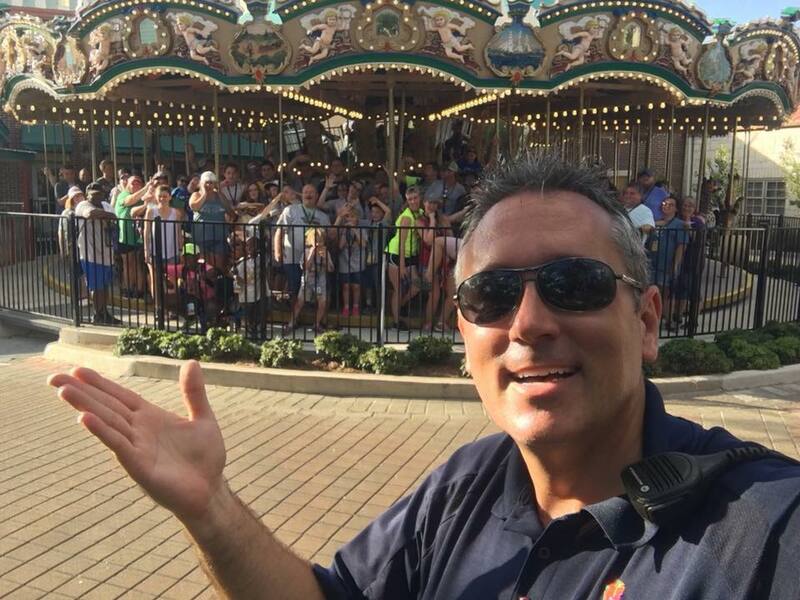 We got to take a lights on tour of a new attraction! 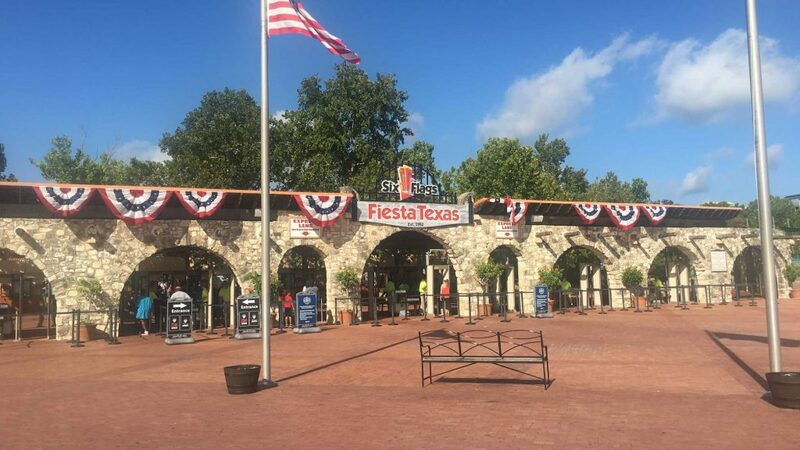 Take a look at the work being done for an all-new, yet-to-be-announced house for Fright Fest at Six Flags Fiesta Texas for 2018! Once the evening was descended upon us, we made our way to Celebrate!, the nighttime celebration show located near the Skyscreamer. We received early entry to this popular event and had great seats with some of the best views of the shows. 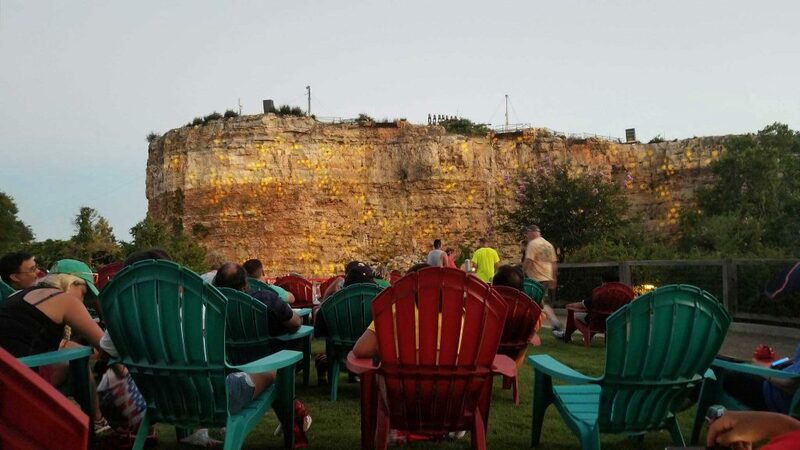 The show was just amazing featuring video projections on the quarry wall that is synced to music and fireworks above the quarry wall. There is also water and fire effects for an experience not to be missed. 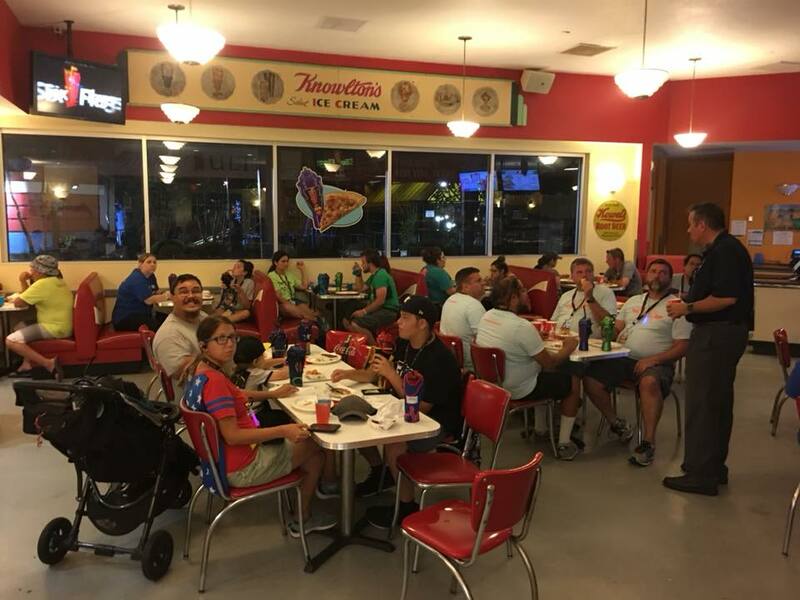 Once the celebration was completed, we made our way to Primo’s Pizzeria for an evening reception including food, drinks, treats, and adult beverages. It was a great way to cool off a bit before our journey to the star attraction for our evening ERT. 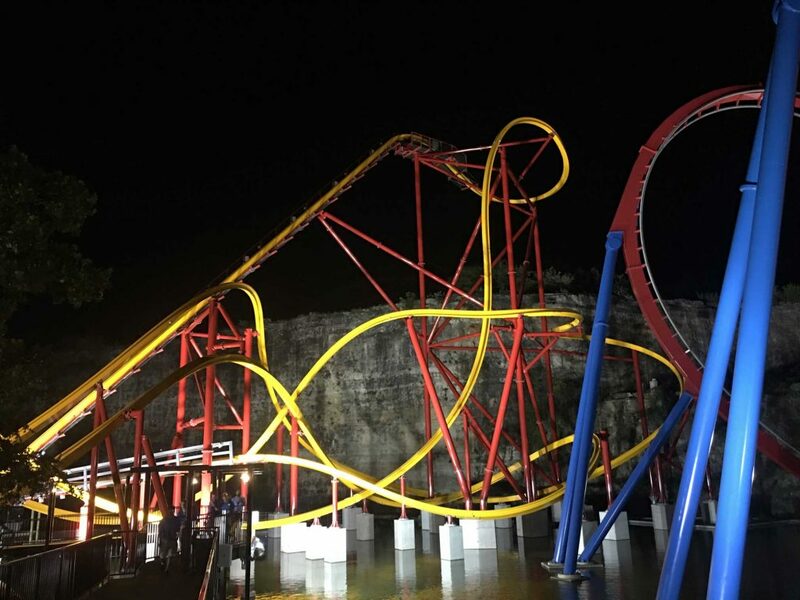 Wonder Woman: Golden Lasso Coaster did not disappoint. 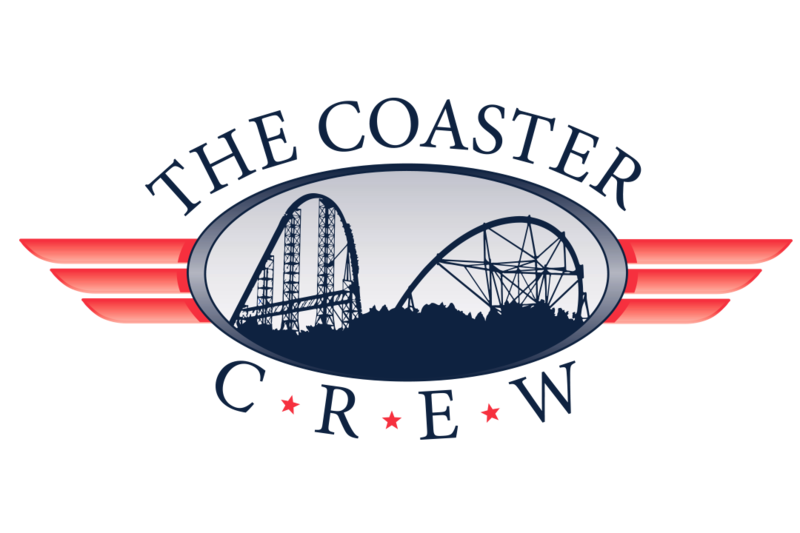 It is non-stop action from the moment you get on the ride using the unique continuous loading/unloading system to the final brake run. We had a blast for our first event in Texas and can’t wait to have many more in the future. 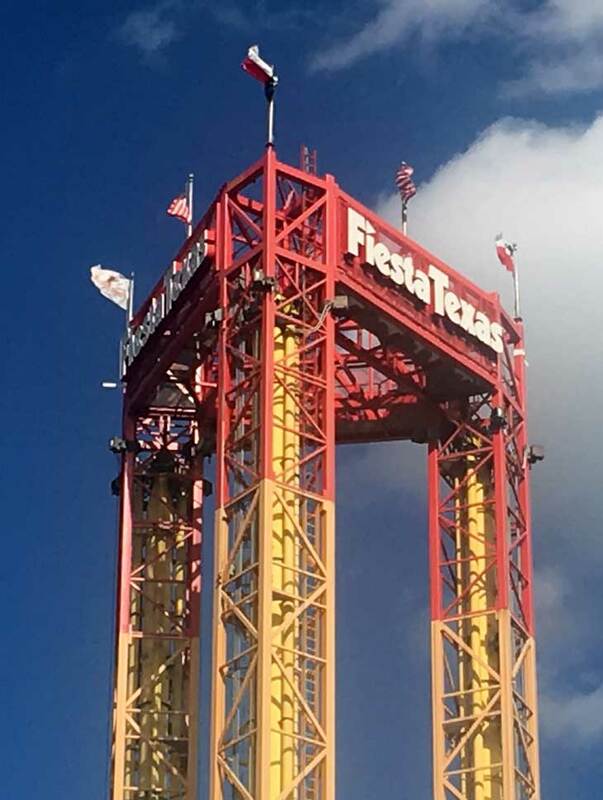 We want to thank everyone who made this event possible including Jeffery Siebert and his fantastic staff at Six Flags Fiesta Texas, the Texas Thrill Seekers club, and everyone in attendance who made this day one to remember.